The three main political parties have now have set out their stalls on human rights in their election manifestos, and the future of the Human Rights Act is very much in the balance. We have been following the arguments for and against a Bill of Rights, which has been proposed either as a replacement for or supplement to the Human Rights Act 1998. After a period of uncertainty, now only the Conservative Party say they will actually replace the Human Rights Act, with both Labour and the Liberal Democrats committing to keeping it on the statute books. The Conservatives have not spelled out how or within what time frame their plans will take shape. Dominic Grieve, the shadow justice secretary, spoke to lawyers recently on the issue but provided little further detail. 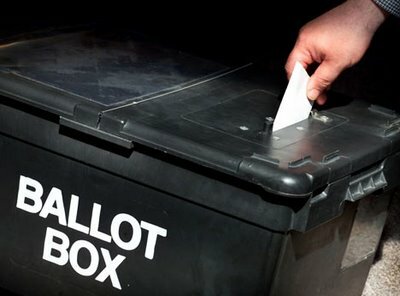 The two parties which support keeping the Act may be reluctant to raise the issue over other more obvious vote winners, and as such it remains to be seen how much it will feature in debate leading up to the election. However, whether or not it becomes a key issue on the soap boxes, the fate of the Human Rights Act will be one of the important lasting effects of this election.